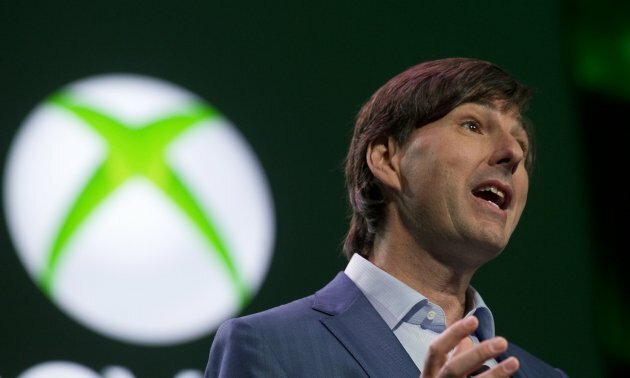 Don Mattrick, the leader of Microsoft’s Xbox team since 2007, is reportedly leaving the company. All Things D reports Mattrick is close to taking the CEO position at struggling social game maker Zynga. An announcement may come as early as the end of the day.